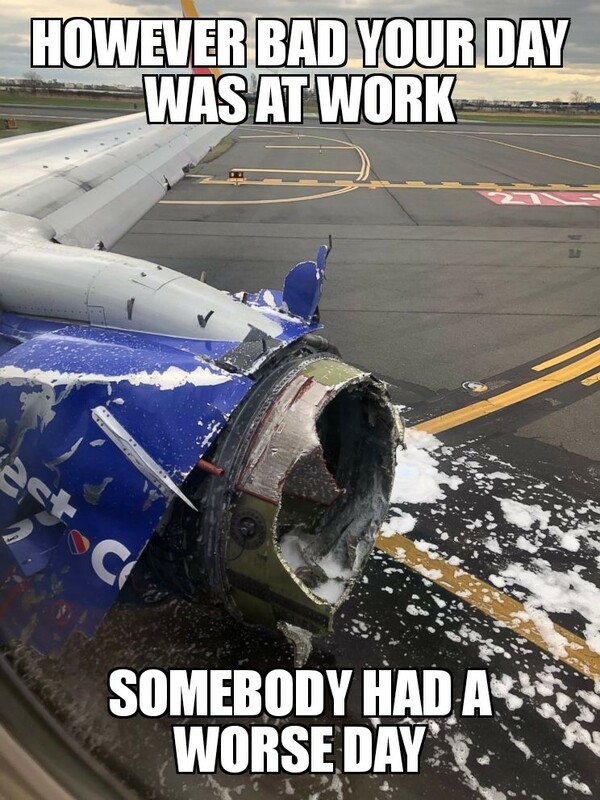 At 10:27 AM on Tuesday, April 17th, 2018, Southwest Airlines Flight 1380, a Boeing 737 with 144 passengers and 5 crew members, took off from LaGuardia. 56 minutes later, the plane made an emergency landing in Philadelphia after the left engine blew apart, breaking a window and killing a passenger. What happened during those 56 minutes, and the professionalism of the fight crew, Captain Tammie Jo Shults and First Officer Darren Ellisor, which saved the plane and other passengers, has a lot to teach us about how we face the challenges in our everyday, on the ground lives. Words never said: Something happened, and I panicked and that made it better. Whether it's an exploding engine causing your plane to roll precariously or an unexpected invitation to the bosses office, stay calm and work the problem. If you listen to the ATC recording, considering that Captain Shults' just found out that one of her engines just blew a hole in her plane, you will find that her voice has about as much tension as the average person ordering a pizza. In fact, the professionalism of every voice in the recording is impressive. Next time you encounter a crisis in your life, try describing it in exactly the same tone that Captain Shults says, "Yeah, we have a part of the aircraft missing, so we're gonna need to slow down a bit." Since your crisis is probably not on par with a "part of the aircraft missing," namely an engine, you'll find that it sounds silly to say it any more dramatically than she explains her situation. During the process of bringing the plane in safely, the pilot and copilot were aware that one of their passengers had been sucked out a window. They didn't know her condition or if she would survive, but they did know that their priority was getting the other 148 people on board safely to the ground. In driving, your car will tend to follow your eyes. Sometimes, in a skid situation, a driver will fear hitting the guardrail and fix their eyes on it. At that point, it becomes nearly impossible to recover from the skid, and they hit the guardrail. Many things in life are similar. Your path of travel will follow your attention. If you are fixated on things going wrong, you will follow your eyes to failure, but if you remain fixed on where you want to go, whether it is a safe landing on a runway or career success, you will have a much better chance of finding yourself there in the end. 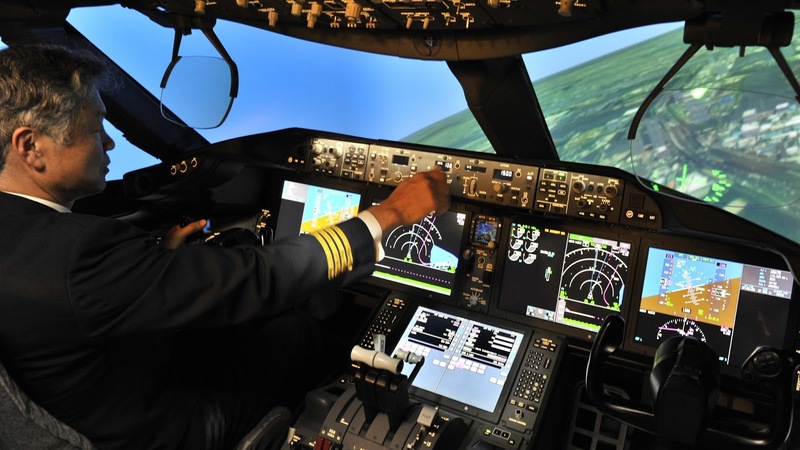 Pilot simulators allow pilots to prepare for the unexpected. Most pilots will never have to land a plane with a blown engine or deal with any other major emergency during their careers, but every professional pilot spends countless hours in simulators preparing for any emergency you can imagine. This preparation for what will likely and hopefully never happen means that if they do find themselves in that situation they are prepared and are ready to deal with it like it's just another day at the office. Most people do not take effort to prepare themselves even for the expected tribulations of life. 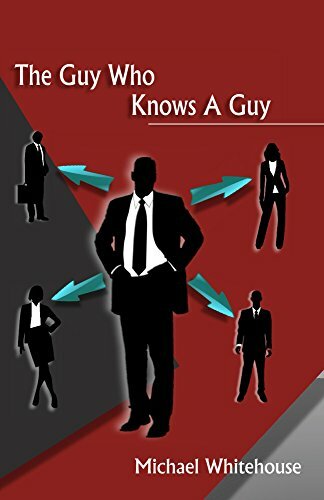 Many professional salespeople do not practice or study their presentations. Many entrepreneurs don't study business to improve their skills. Many parents do not take advantage of resources to improve their parenting skills. But for those who do, when they encounter the crisis, they find themselves fantastically prepared. In the airline industry, there are checklists and procedures for every situation. In an emergency, there is no time to work the problem and figure it out. There's no time to call experts and see what the right answer is. When you listen to the recording, you can tell that, even though there was no warning that this crisis was about to occur, everyone from the flight crew to the cabin crew to the air traffic controllers immediately knew what to do and how to handle the situation. Many businesses and other organizations don't even have processes for predictable events that occur every day, leading to countless wasted hours as the same problems are worked day after day, rather than taking the time to consider the most common situations and put systems in place to deal with them automatically. However, you can tell which businesses and organizations which have processes because they are fast, efficient, and the people who work there have a calm about them that you only find in people who feel prepared. Fortunately, SWA 1380 got to the ground quickly because if it had not, then there would have been serious problems with hypoxia among the passengers. Why? Because almost none of them wore their oxygen masks correctly. Most people ignore the safety briefings before a flight because it is mundane and they've heard it a thousand times, but you are supposed to put your oxygen mask over your mouth and nose. If you don't, you won't get the oxygen it's supposed to be feeding you. It is easy to stop paying attention to that mundane detail day after day, but that mundane detail may be the thing that means the difference between success and failure. Embrace the mundane. It could save your life, or it could save your business.